So many options to shred untouched deep South American powder. Jonesing all summer for some deep powder surfing? We have you more than covered! Pick from the wide range of options we offer and all there is left to do is enjoy yourself. Fly right into the Chilean capitol. 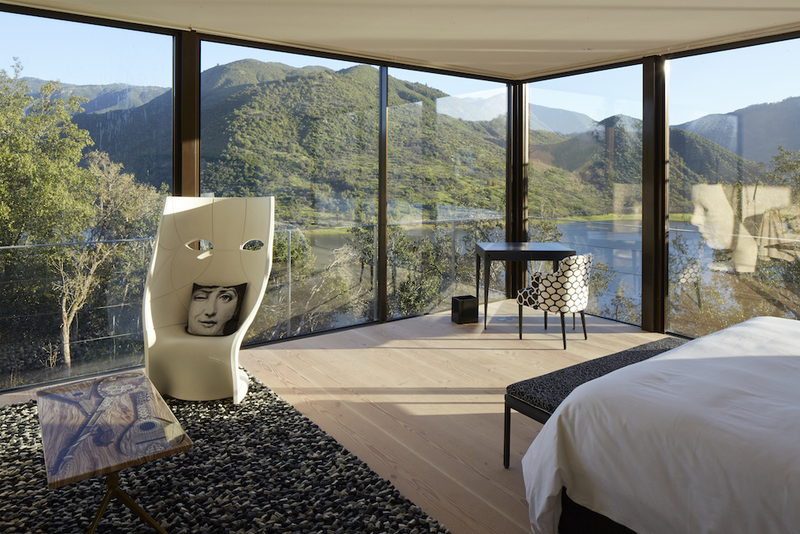 Spend your day shredding the surrounding pristine Andes mountains and the nights enjoying Santiago’s finest restaurants all while staying in the city's best hotel. Put your boots on in your hotel room, take the elevator to the rooftop heli-pad and buckle in to enjoy what life is all about. Enjoy your heli-ski/snowboarding week from a traditional Chilean mountain village. 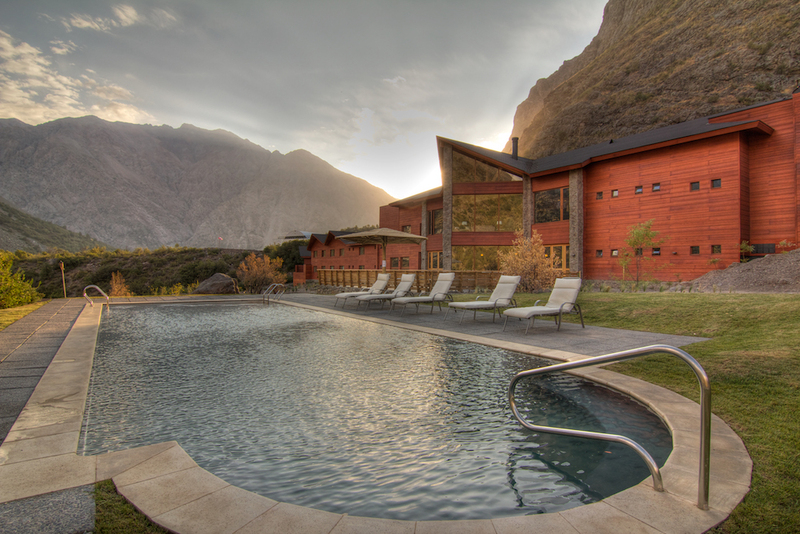 Stay at the cozy Farellones Chalet which neighbors the 3 most prestigious ski resorts of South America. Thousands of hectares of stunning mountainous terrain will undoubtedly offer you some of the incredible riding conditions and scenery! Located at an altitude of 1325 meters, on a nature reserve, Puma Lodge is the perfect place to find endless delights of virgin mountain wilderness for your personal skiing pleasure. After a day of heli-skiing, rest in the comfortable rooms, give yourself a treat at the spa, gaze at the stars while you relax in the hot tubs and savor the exquisite culinary dishes. In perfect connection with nature, on the Maipo River and in front of the San Jose Volcano, a 5 minute flight is enough to reach the first runs and to enjoy an unsurpassed ride offered by the magical Andes. The landscapes are so fantastic with huge valleys, mountains lakes and hot springs where you will end the day. Enjoy a special heli-ski week by riding every day on a different terrain! Starting from Santiago, we will progress to the south zone of the Andes Cordillera, making you discover our amazing secret riding spots, natural hot springs and beautiful landscapes! Spend the week aboard the luxury 45m yacht Atmosphere exploring Patagonian fjords, each day skiing a new volcano and the nights dining on the cuisine of one of Chile’s most famous chefs. There’s no shortage of world renown Chilean wine to indulge in each night. With all this skiing, you will need to spend some time in the onboard spa. Other activities include trekking, rafting, jetboating, kayaking, fishing, horseback riding, and wildlife watching, killer whales, penguins, sea lions, and birds.